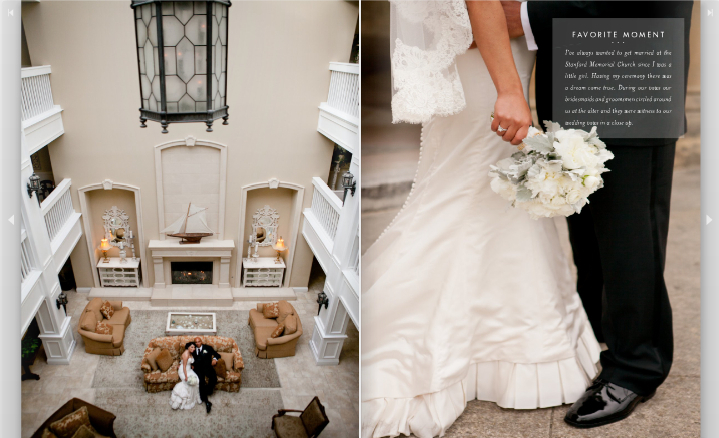 Total pinch me moment! 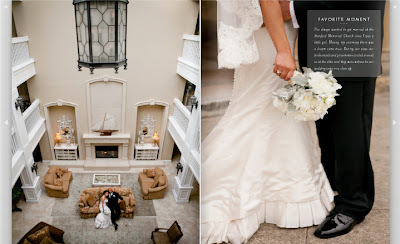 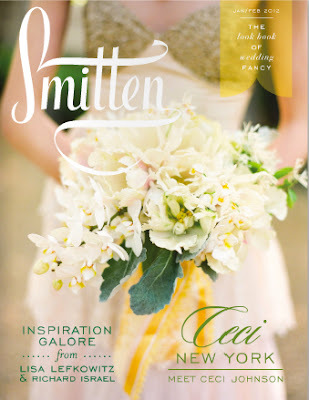 One of the weddings I designed is featured in Smitten Magazine's January/February '12 Issue! I did the event design, print goods, and florals for Griselda and Chris' vintage black tie affair. 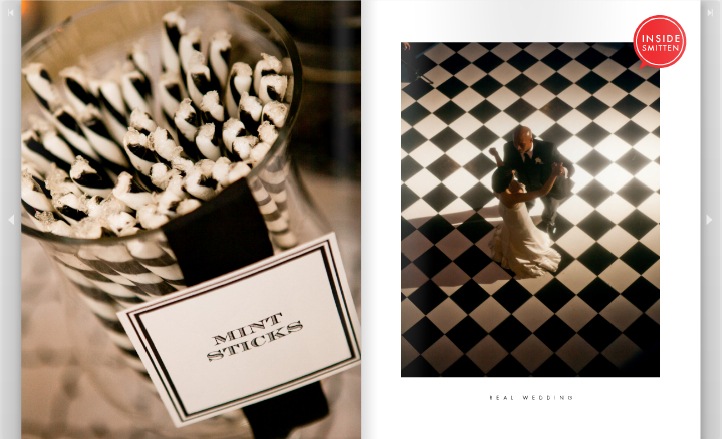 This was such a fun and elegant wedding for a super sweet couple. 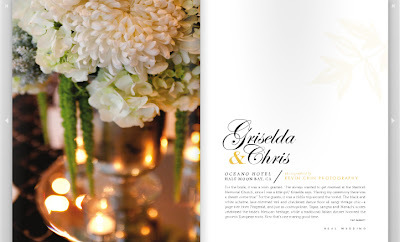 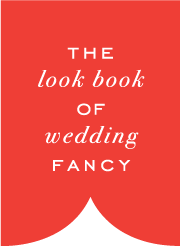 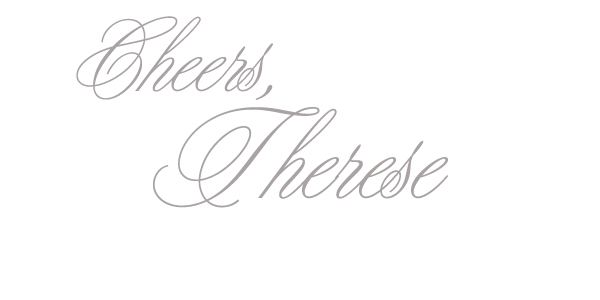 I'm so honored to have worked alongside top wedding pros. Kevin Chin's photos are absolutely gorgeous! 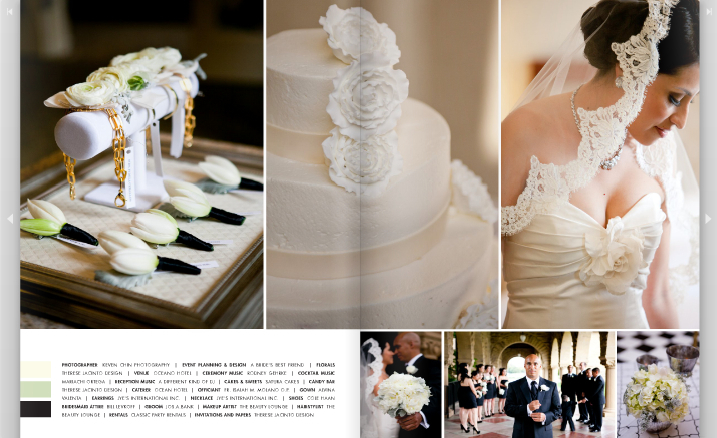 Check out the entire spread on page 48-59 here, and my previous post with more photos here.